Private press soul, Japanese environmental sounds and spiritual harps. Barely has the dust settled on our favourite reissues of 2018, and we’re back for the new year, with a look at what you can expect in the next few months. As ever, it’s a truly international affair, with music from Togolese singer Akofa Akoussah arriving on Mr Bongo, Japanese ambiance on Light In the Attic, harp meditations from one of Alice Coltrane’s protégés, and French electronics from Dominique Guiot on WRWTFWW. However, while VF continues to aim to represent male and female artists equally, it became clear during the making of this reissue list in particular that there were manifestly fewer releases by women being picked up for re-release – something we’re going to be exploring in more depth for a feature on site in the coming weeks. Scroll down to see VF Editors Anton Spice and Gabriela Helfet’s picks for the new year and check out our complete “best of 2018” run down here. 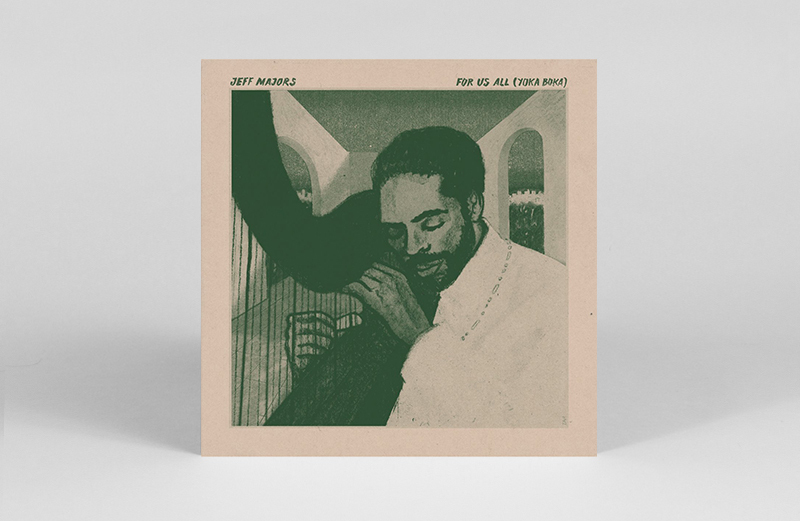 A student of Alice Coltrane, harpist Jeff Majors’ 1986 album For Us All (Yoka Boka) is getting the Invisible City treatment later this month. 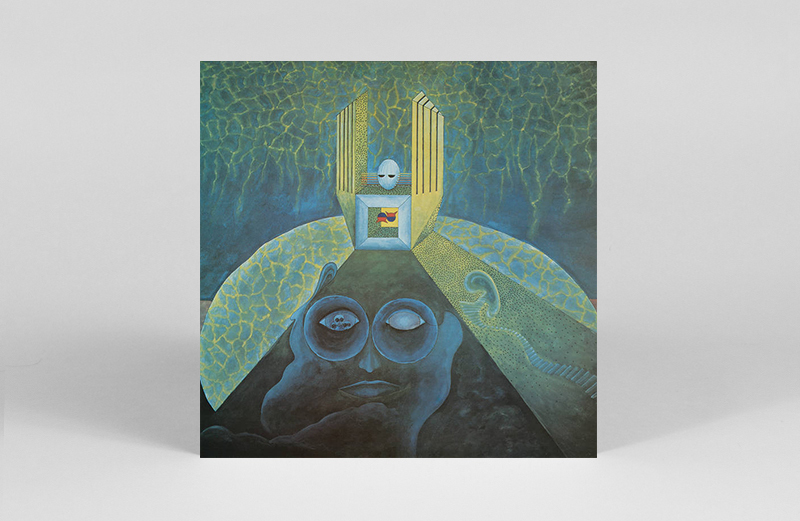 A private press release that was inspired by Majors’ trip to Gambia, the record merges primitive electronic instrumentation and Majors’ cascading harp runs, as they become almost indistinguishable from synth twirls and ecstatic trills. 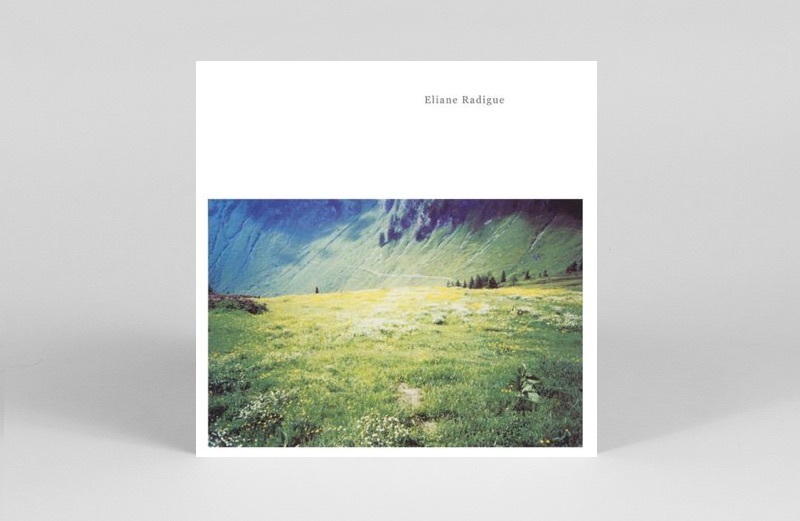 The first ever vinyl release for two unfolding Eliane Radigue compositions, both recorded in the 1970s, and both clocking in at over 25 minutes long. ‘Geelriandre’ begins with the ferric hiss of low frequency ARP drones set against languid gongs, which measure out the silence with ominous regularity. ‘Arthesis’, on the other hand, makes use of the Moog, wringing out the elemental force of the instrument, giving it an uncanny heartbeat of its own. Radical, glacial minimalism from one of the greats. 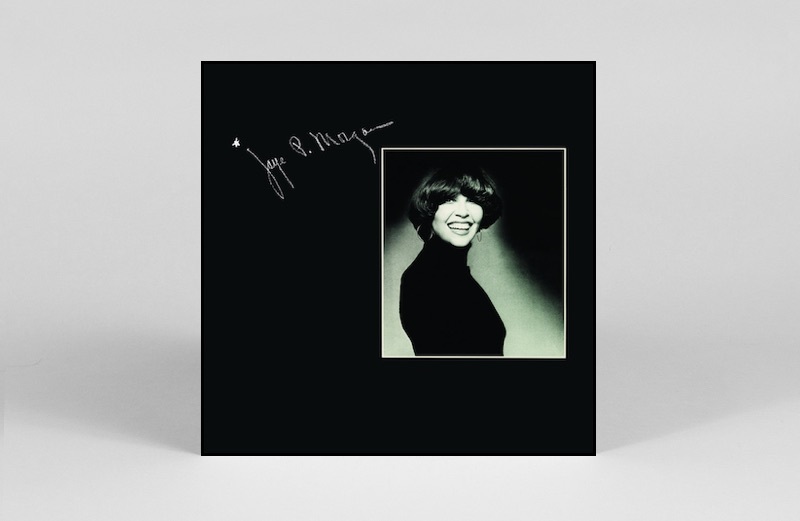 An investment her banking namesake would have been proud of, Jaye P. Morgan’s self-titled 1976 album has gone on to become one of the most sought after private press soul albums of all time. This is partly due to the circumstances of its creation – recorded at LA’s Sound City Studios and the first major project for producer David Foster, who would go on to work on Earth, Wind & Fire’s I Am on his way to becoming a household name. The line-up includes funk and soul luminaries like Harvey Mason, Ray Parker Jr., and Tower of Power. Our money is on lead track ‘Can’t Find Love’ to become a slow jam favourite in 2019. A gorgeous self-titled album from Togolese singer and song-writer Akofa Akoussah, this one opens with the doleful ballad ‘Ramer Sans Rame’, before growing into the slow burning folk funk of ‘La Lem’ and lilting ‘Dandou Kodjo’. Throughout there’s a melancholy timbre to the compositions, which give Akoussah’s tender vocals the space to soar. 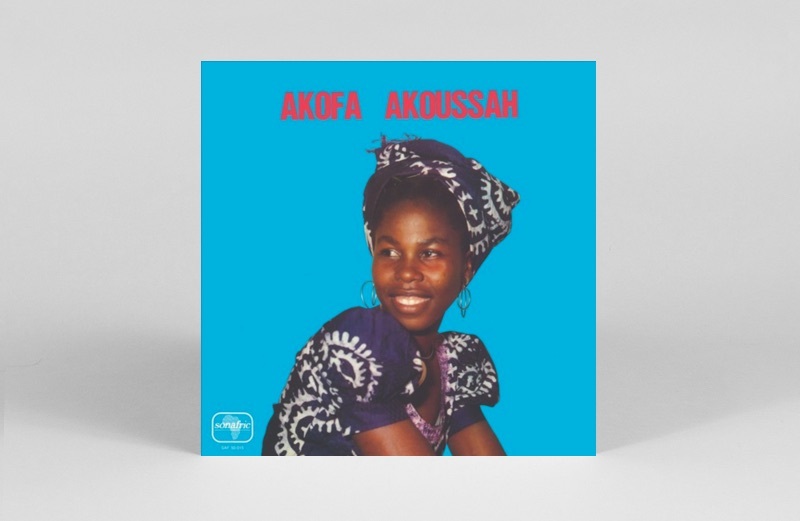 Intimate and dramatic in equal measure, Akofa Akoussah is licensed from Sonafric, who released the album in Paris in 1976. Though People’s Pleasure’s 45 ‘Everyday People – World Full Of People’ is well known by diggers, the group also released an elusive self-titled LP. 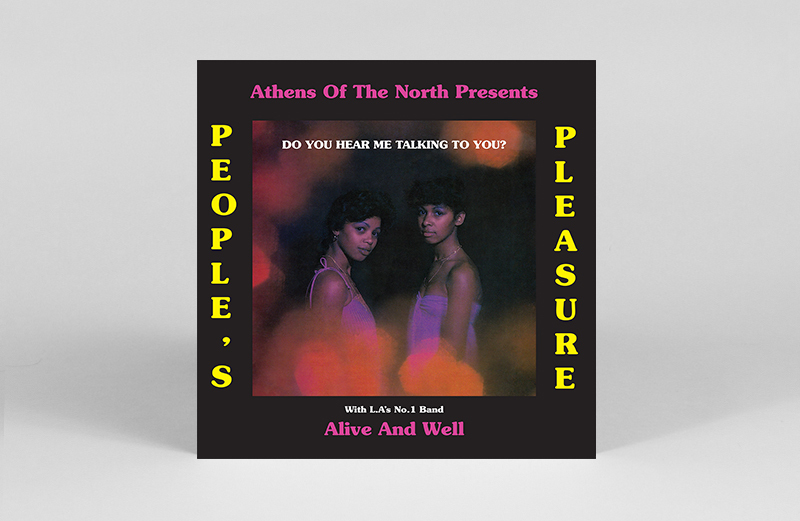 A rightly coveted, glorious album of ’70s funk and soul, lovingly getting a welcome reissue thanks to Athens of The North – who also scoured far and wide for a clean copy to master the vinyl from as no tapes exist. Hear us talking to you when we say: cop on sight. A rare 1975 Philip Glass performance of Music In Twelve Parts recorded in Paris gets its first ever release. 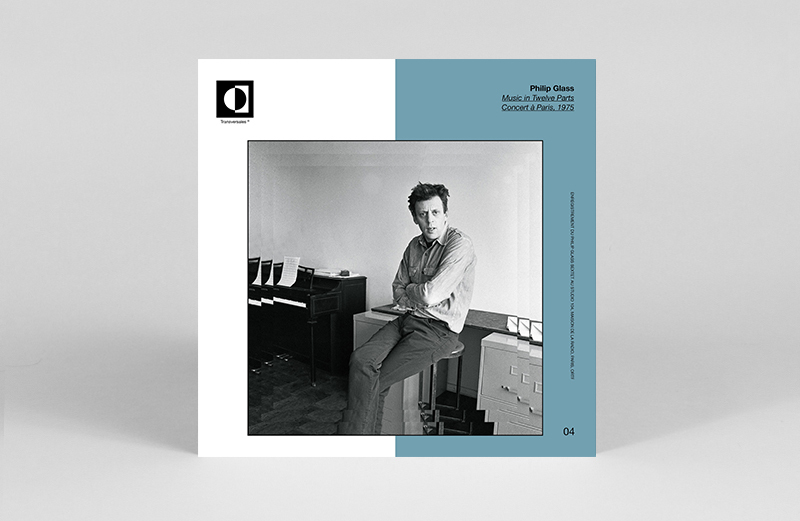 The previously unreleased concert features the Philip Glass Sextet performing five tracks at La Maison de Radio Paris – part 1, 2, 3, 11 and 12, as well as an interview with Glass recorded in his NYC loft during 1974, when he was rehearsing for the show. Visible Cloaks’ Spencer Doran curates a new 3xLP compilation for Light In the Attic exploring the environmental sounds, architectural acoustics and incidental music of ‘80s Japan. 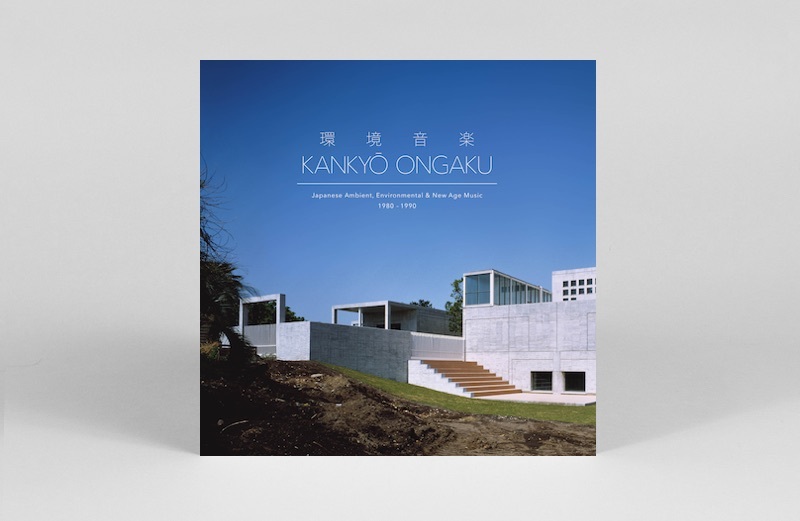 Featuring several tracks available outside Japan for the first time, the collection includes well known figues like Joe Hisaishi, Ryuichi Sakammoto, Yasuaki Shimizu, Haruomi Hosono and Jun Fukamachi alongside lesser known artists, and is bound to shed new light on Japan’s fascinating and multi-layered relationship with sound and physical space. For the uninitiated, Shanghai-based Tzusing fuses non-Western dance music and reed instrument-like synths with face singeing techno. L.I.E.S. collects Tzusing’s first three (and long sold out) EPs in a triple LP retrospective of his hell-raising, dystopian tunes. 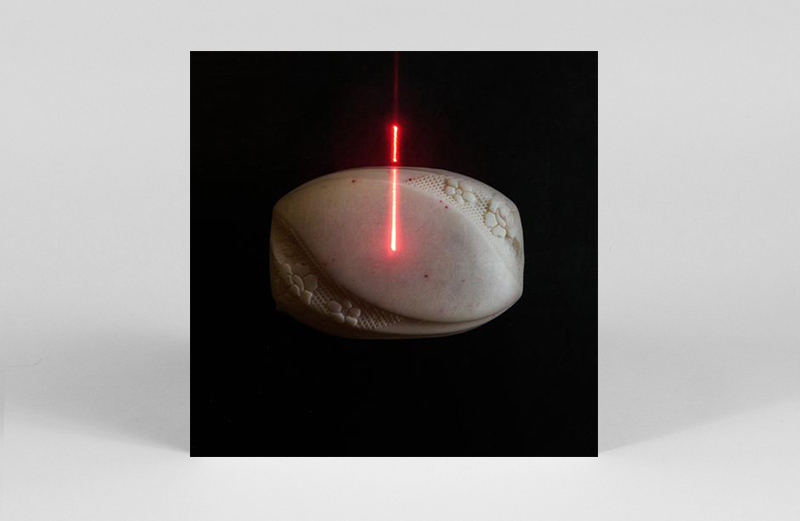 The collection showcases Tzusing’s work prior to his 東方不敗 LP – one of our favourite albums of 2017. 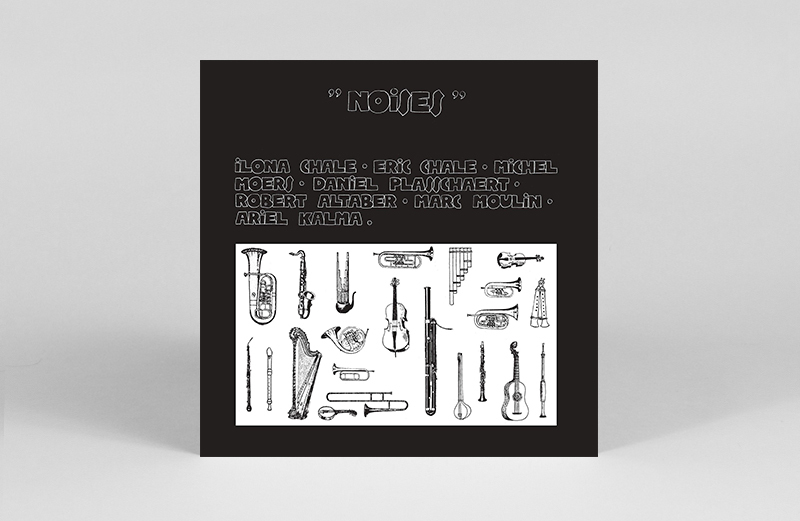 Cortizona Records explores the 1970s Belgian electronic scene in new compilation Noises. Its 13-tracks “range from pieces with stunning vocal harmonies of an early Ilona Chale (who later also would be a member of the band Cos) and her brother Eric, an hypnotic chant where Marc Moulin blends a speech of Belgian King Boudewijn with reel-to-reel tape techniques to a trance anthem to a spoken poem transformed into an ambient composition.” In short: quirky, catchy and delightfully intriguing tracks unearthed from a world previously unknown to us.